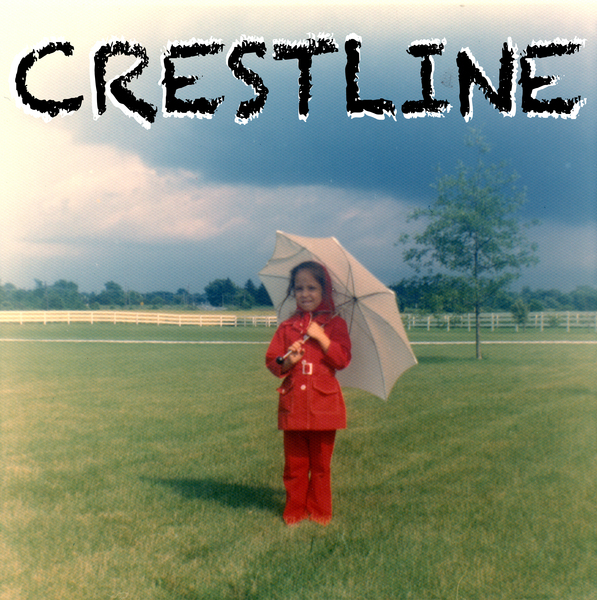 Crestline is a new band from OFallon Missouri, created by Kristine Navin-Stenzinger, Tim Stenzinger, Dennis Gage, and Eric Gitlin. Named after Kristine’s hometown of Crestline Ohio, Crestline mixes Folk, Alternative, and Indie style music into a unique blend that’s all it’s own. 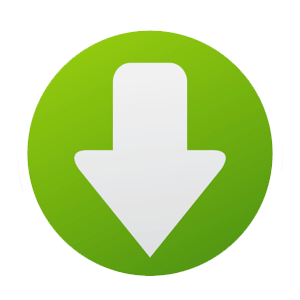 Crestline is a strong supporter of helping the poor and underprivileged. Crestline is also a strong supporter of animal rights, the environment, and Christian values. I’ll be honest, my biggest reason for wanting to do a write up about this band was because of their song Catherine’s Window. Not that their other songs aren’t good or worth mentioning (which they are, like No Turning Back, for example), but when I heard Catherine’s Window it made me really happy. It is such a well crafted song. And it has little bits of multiple genres in it, such as Indie, Folk, Country, and Classic Rock. What’s amazing, though, is that the song is relatively simple. There’s no big guitar solos, no stick-shattering drum beats – just a melodic, poetic, well-crafted song. Crestline doesn’t follow the mainstream music path. Instead, Crestline’s music is good. Lyrics with substance and depth are the main building block for each song. Accentuating the vocals are some simple, soft drum beats and chorus/reverbed guitars. Many of their songs are, for lack of a better word, dreamy. They are soft, slow, and contemplative while Kristine’s voice is soothing and whimsical. To top it all off, the band members are supporters of good causes, making them all around great people in MarsBands’ book. Check out Crestline and enjoy the muisc!